If your feet are chilly, the simplest reason is a lack of warmth. But if bundling up in thick socks doesn’t help to defrost your feet, there may be another cause. One of the most common causes of cold feet is poor circulation (slow blood flow). Poor circulation makes it difficult for enough warm blood to reach your feet regularly. This keeps your feet cooler than the rest of your body. Circulation problems can stem from a heart condition. If your heart isn’t functioning properly, it struggles to pump blood throughout your body quickly enough. Poor circulation can also be triggered by an inactive lifestyle. For example, a job where you sit at a desk all day. Anaemia develops if you don’t have enough red blood cells to carry oxygen throughout your body. Other symptoms include fatigue, pale skin and an irregular heartbeat. Anaemia and specifically, iron-deficiency anaemia, is fairly common. It’s usually treated with adjustments to your diet and taking iron supplements. Diabetes is a disease where the body’s ability to produce or respond to a hormone called insulin becomes abnormal. This can cause large amounts of glucose (sugar) in the blood. Symptoms of diabetes include numbness and tingling in the feet, and cold feet. High levels of blood sugar can cause nerve damage (neuropathy). Nerve damage can bring on the sensation of cold feet that don’t feel cold to the touch. This is usually because the nerves that detect temperature aren’t working properly. The symptoms are usually worse at night. When your thyroid gland doesn’t make enough thyroid hormone, you can end up with hypothyroidism. This condition messes with your metabolism, which controls your heartbeat and body temperature. When there’s an interference with your body temperature and heartbeat, your body may have poor circulation which then causes cold feet. 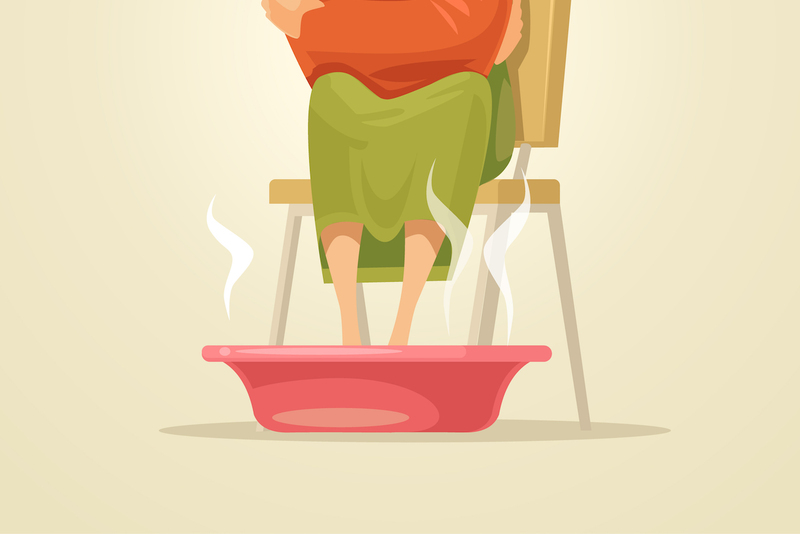 Cold feet treatment depends on the root of the problem. Generally, your doctor may suggest regular exercise to improve circulation. Exercise can help treat other conditions related to cold feet, like heart condition and blood sugar control. He may write out a prescription for medication or supplements. Your doctor will also usually check for nerve damage and blood tests. He’ll be looking for anaemia, hypothyroidism and diabetes. Don’t try any treatments without talking to your doctor. Sores on your fingers or toes that takes a long time to heal. Any changes in your skin. A cold sensation yet your skin doesn’t feel cold to the touch. Feeling cold even when you’re in a warm space. 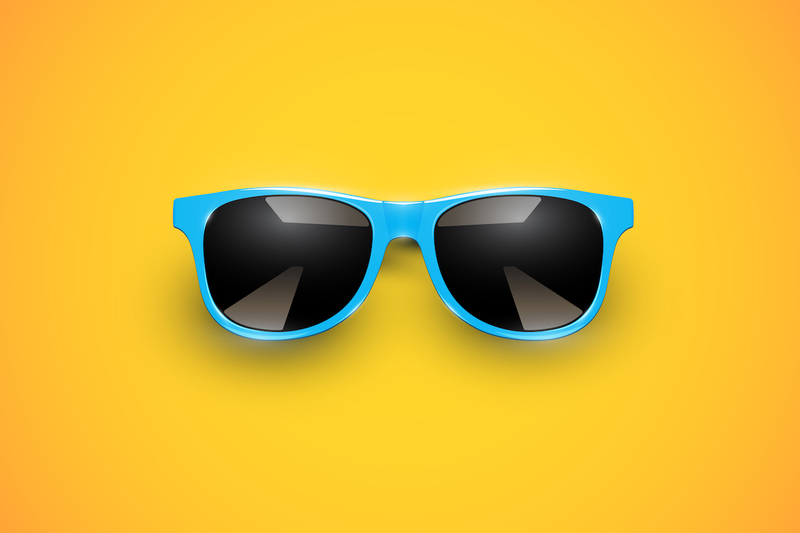 Don’t skimp on your sunglasses!